The Australian Law of Restitution: has the High Court Lost its Way? Professor Andrew Burrows QC, FBA, Norton Rose Professor of Commercial Law, University of Oxford. 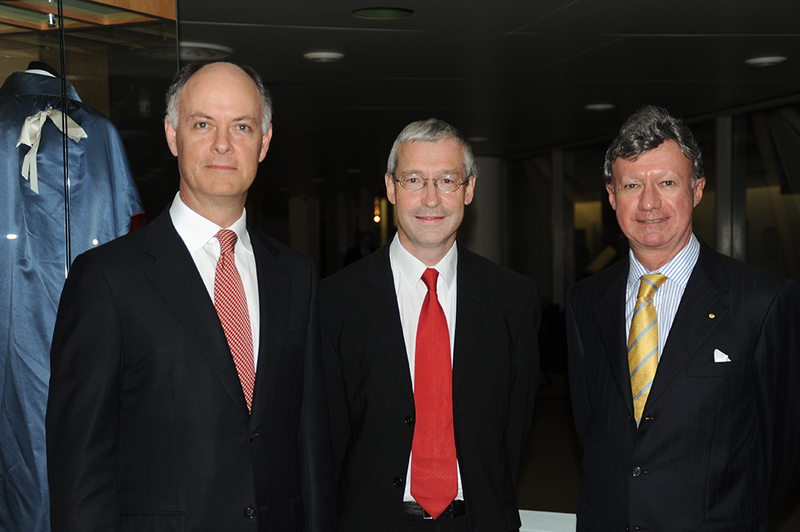 Professor Andrew Burrows MA, BCL, LLM (Harvard), QC (Hon), FBA, DCL with The Hon Chief Justice Paul de Jersey and Mr Michael Stewart SC, at the 2009 inaugurual lecture.